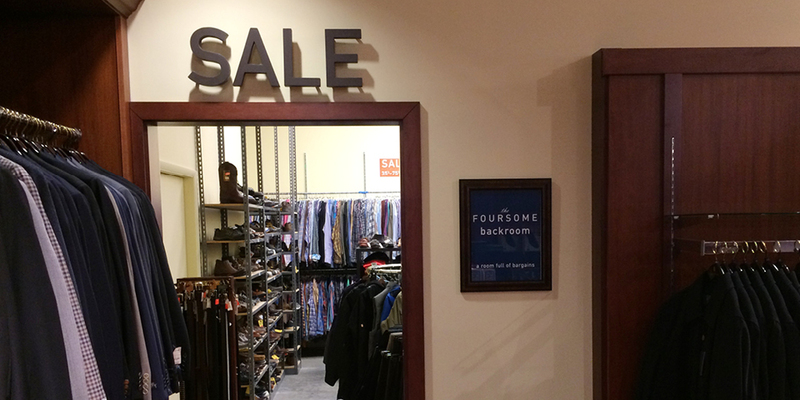 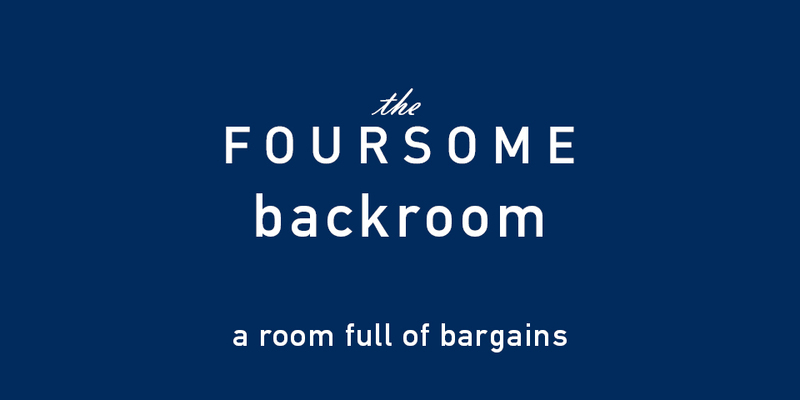 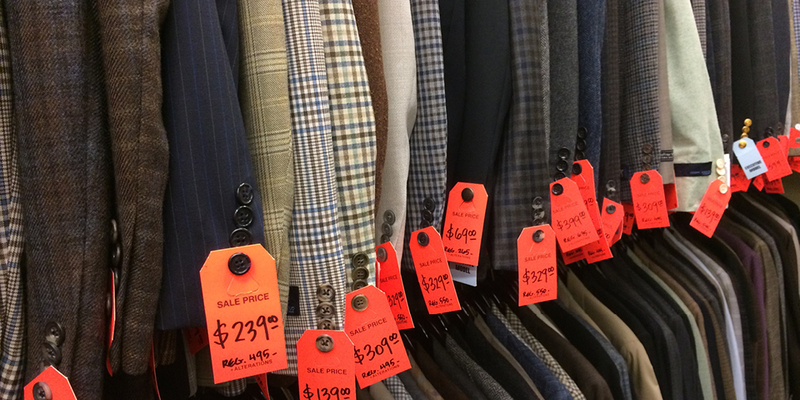 A room full of bargains, conveniently located in the back of our store. 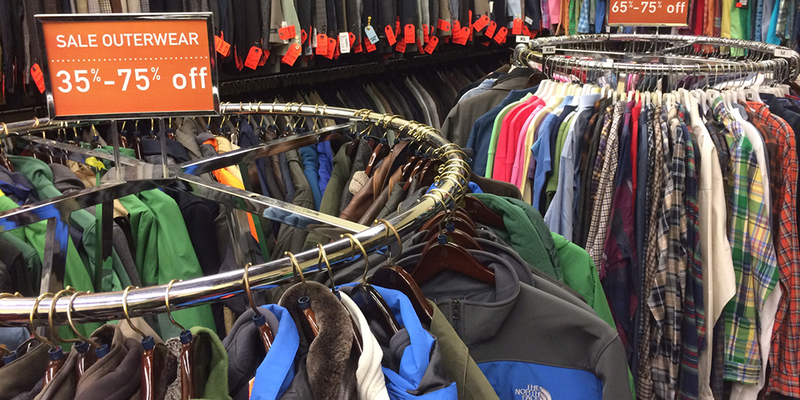 We made it easy and pulled together all the great deals into a bargain hunter's paradise! 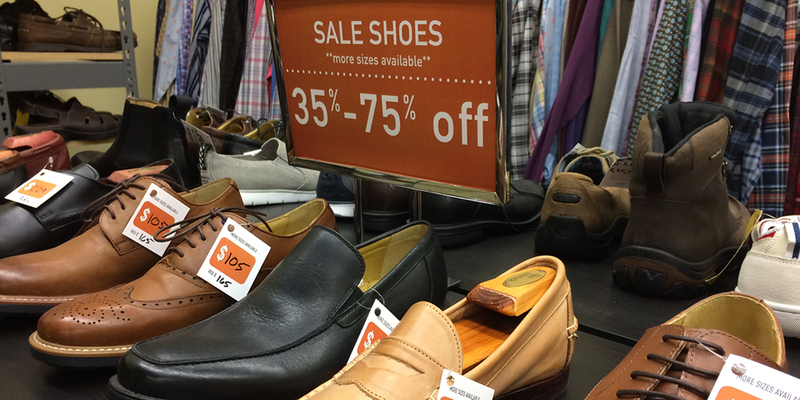 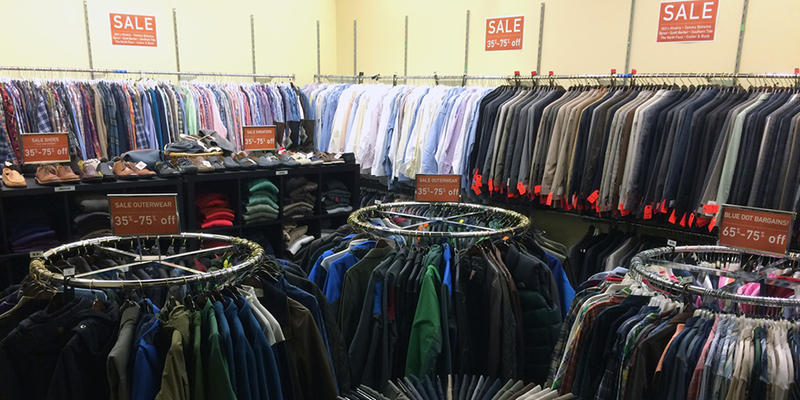 Shop the huge selection of brand name menswear, 35% to 75% off regular marked prices.